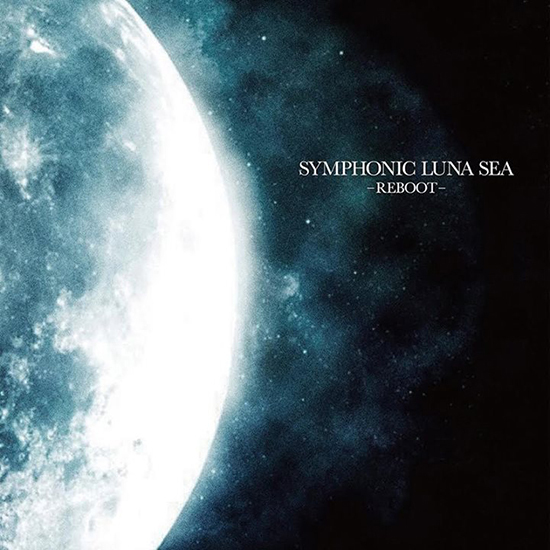 LUNA SEA will be releasing an album titled "SYMPHONIC LUNA SEA -REBOOT-" on the 26th of November. In this special album, the music of LUNA SEA will be covered by the Tokyo Philharmonic Orchestra and conducted by Ikuro Fujiwara. Fujiwara was also previously responsible for the string arrangements on the album "A WILL". The album was recorded on the 10th of September at the Katsushika Symphony Hills Mozart Hall. 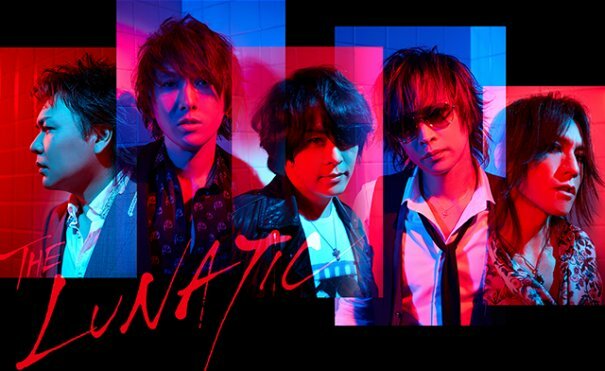 Check out the details and the teaser trailer of the epic album below!